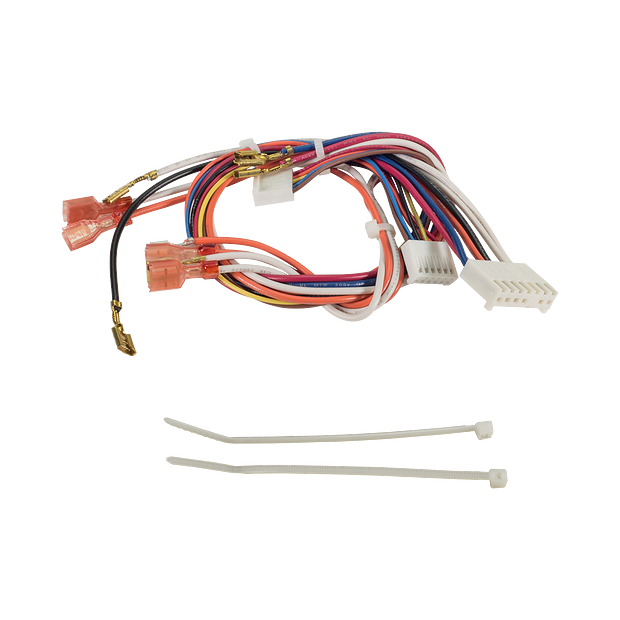 041A7945 is a replacement dual light wire harness kit. Compatible with various Chamberlain® Chain Drive Garage Door Openers. 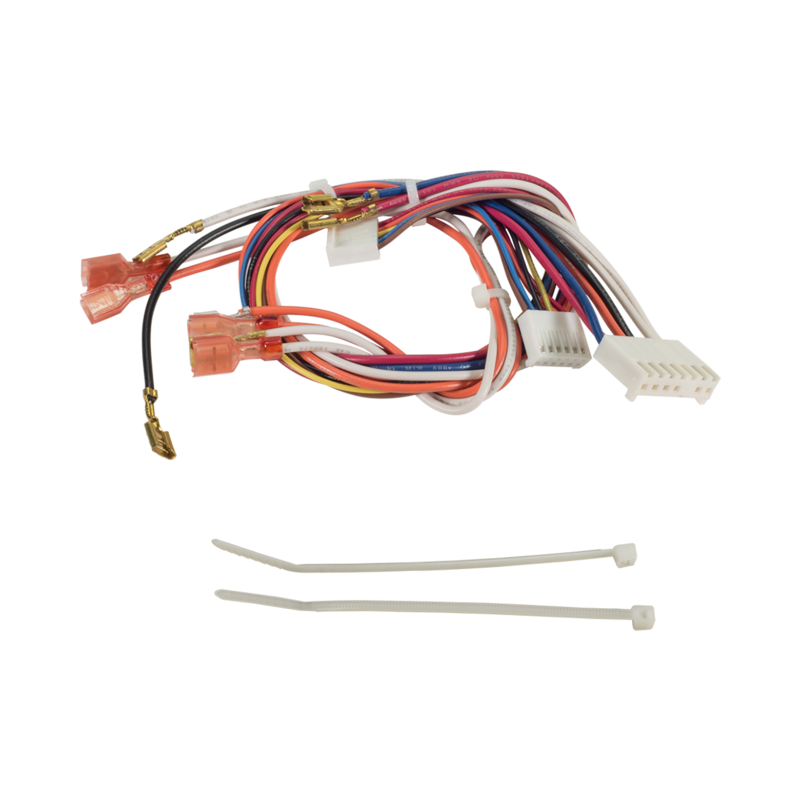 Check the manual or replacement parts diagram for model number before ordering to ensure compatibility.